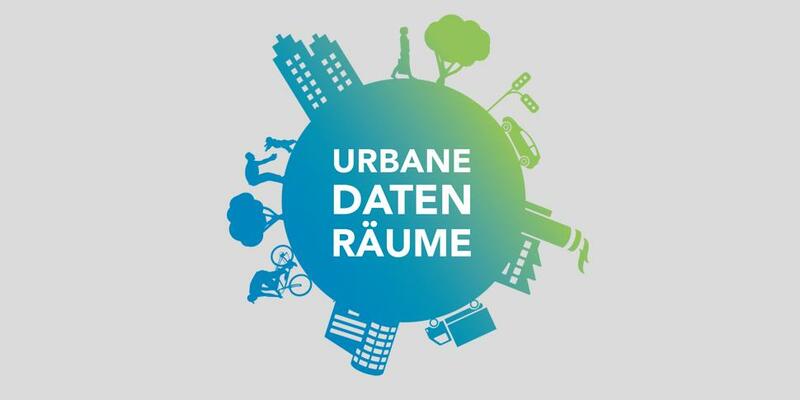 Together with partners from the Fraunhofer Institute IAIS and IML, scientists from FOKUS have published a paper on the study “Urbane Datenräume” (“Urban Data Spaces”). The study was funded by the German Federal Ministry of Education and Research (BMBF) and examined which potentials remain unexploited in the context of digitalization in urban areas and how these could be used more effectively in the future. Currently, urban databases are not used sufficiently in the municipalities, are not linked with each other and mostly coexist separated in systems that are difficult to access. Furthermore, municipalities often do not have a real an overview over their own databases and the available software solutions, which results in partially inefficient workflows. However, a defined urban data space based on the DIN SPEC 91357 reference architecture model “Open Urban Platform (OUP)” would lead to a number of benefits, such as establishing sustainable new business models. The Fraunhofer study focuses on the definition of general conditions of an urban data space, the analysis of the current situation in select municipalities, as well as examining of legal, economic and technical aspects of an urban data space. Additionally, the study contains recommendations for action and explanations for municipalities wanting to optimize the design of their urban data space. Please note that the handout was published only in German.